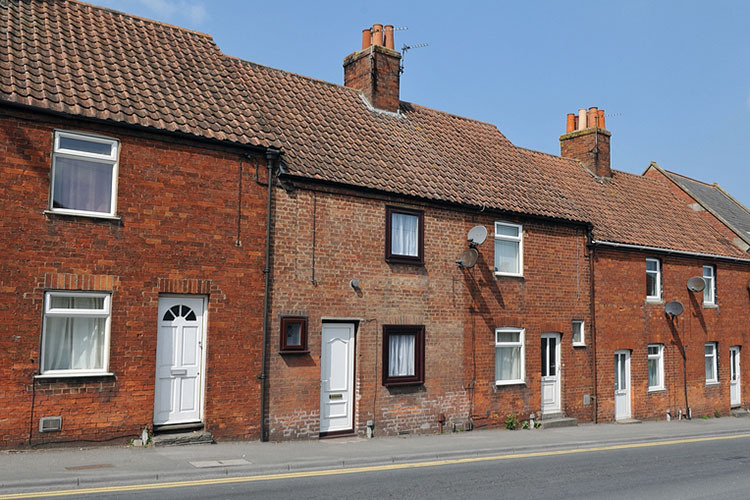 The seller had bought the Frizington property in need of works of improvement and modernisation from auction, with the intention of renovating and selling on the open market via private treaty with local estate agents. Builders had carried out works to a poor standard and damp was very much evident. The seller was going to carry out some further repairs but living out of area they quickly became disillusioned with both the amount of works, travel time and costs and problems with builders. Even worse it was discovered that works already badly completed had failed and lacked Building Control completion certificates. The owner scoured the internet for “buy my house for cash firms” They sought a quick sale after local agents failed to find buyers after their local regular investor pulled out of the purchase after a survey was carried out The surveyor condemned the property advising the costs of renovation would exceed the end sale value of the house. 365 Property Buyer offered formally within 3 days and completed the matter in 20 days. This Frizington Terraced House sold in 20 days, If you are looking for a quick house sale, give us a call on 0800 019 7031 or get in touch.